take their violent, sexist, sleaze over to the French, for a short 7 day tour beginning in Le Havre, France. play The Roundabout Club, Newport, Wales tonight. 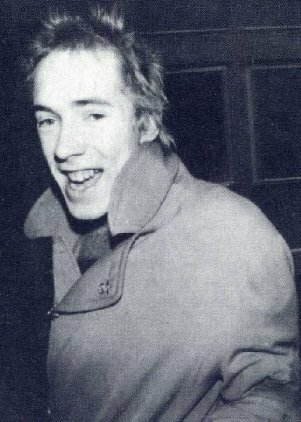 Johnny Rotten visits the dentist today...he's an hour late! Meanwhile record companies are still circling the band, including CBS USA. However manager Malcolm Mclaren is more interested in his proposed Film project all about the band.